The best tool to have on the journey of mentoring. 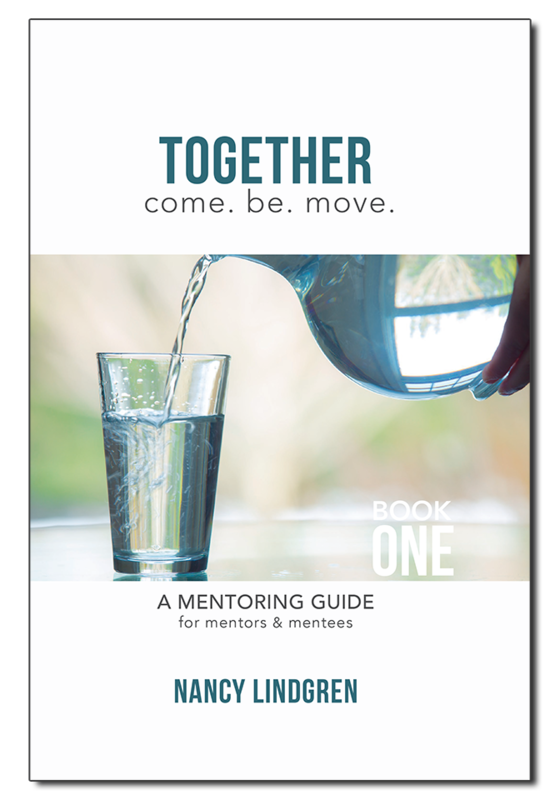 A 12-session guide and personal journal that leads mentors and mentees into meaningful conversations, encouragement, and prayer ... together. 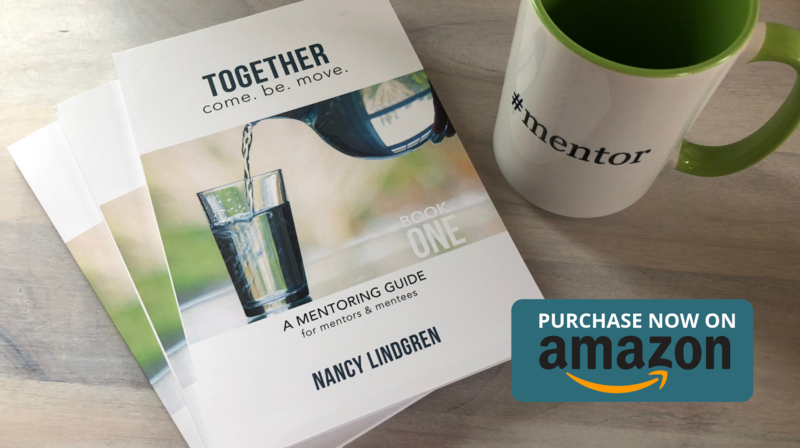 Get a copy for you and your mentee now and start a journey of mentoring that will change your life and the lives of others. "The prayer starters were exactly what I needed to shed myself of the fears that come along with the vulnerabilities of praying out loud. " "TOGETHER creates space for mentoring relationships to begin and grow. 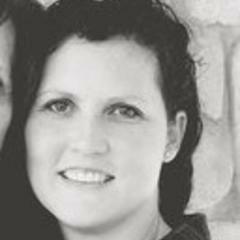 Through the variety of questions, some light-hearted and fun and others more probing and deep, I got to know the young mom I was mentoring in new and different ways. Using TOGETHER truly took our relationship to a whole new level and God used it to springboard our friendship." 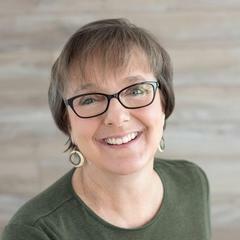 Nancy Lindgren is the Founder and President of MORE Mentoring and is a self-described “simple, ordinary woman who loves, serves and believes in an extraordinary God.” She is passionate about mentoring – walking alongside others and pointing them to Jesus, something she’s done faithfully for over 20 years. 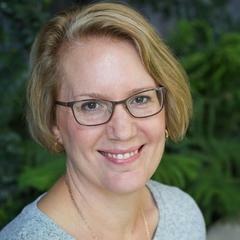 Nancy has been featured on MOPS and Channel Mom. 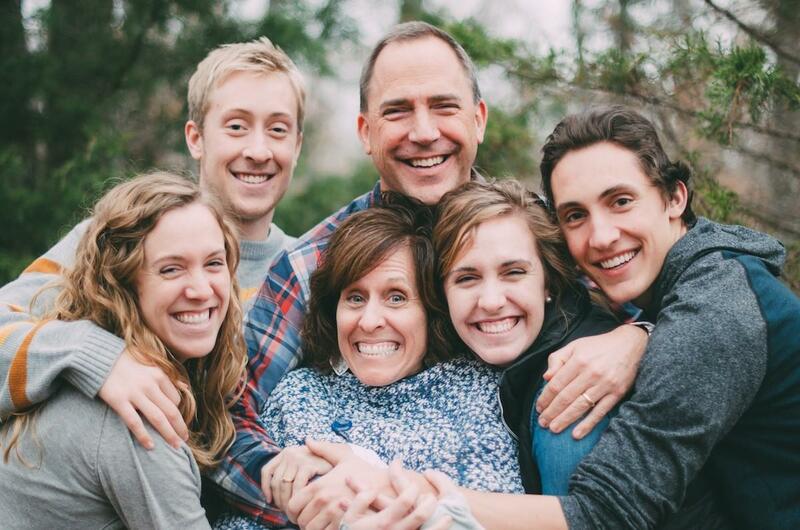 She and her husband, Mark, have midwestern roots, but now call Lakewood, Colorado home. They have four grown children and a well-worn welcome mat at their front door. 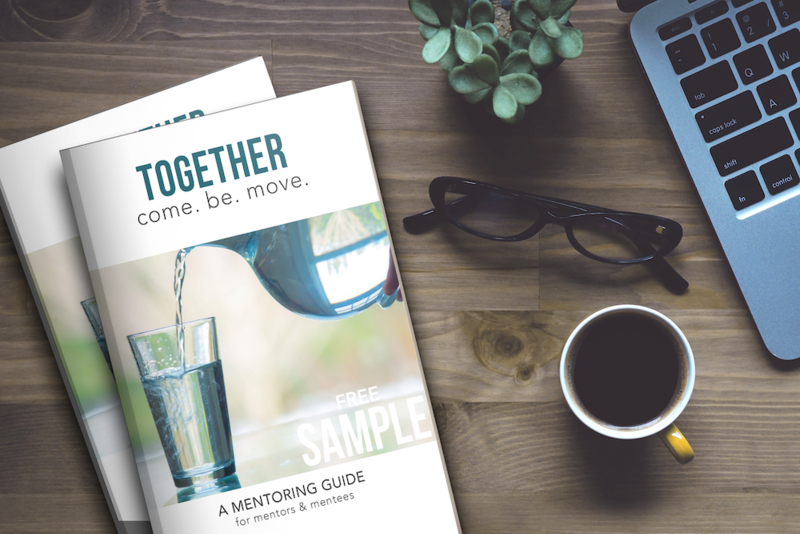 We want you well-equipped for mentoring so we want to give you a FREE preview of TOGETHER - A Mentoring Guide for Mentors & Mentees. The complete guide is available on Amazon HERE.